FRANCOIS BOUCHER. 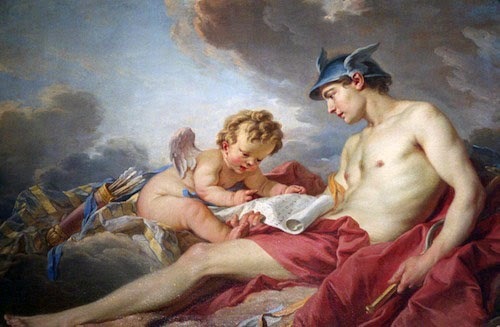 Mercury Giving Lessons to Cupid. 1738. Oil on canvas.